Designed to ensure balance in your sleep. So there is no direct contact of foam with your body. Keeps your body as well as your spin in shape. Under Fabrics hollow conjugated siliconized fiber- specially made for mattress. 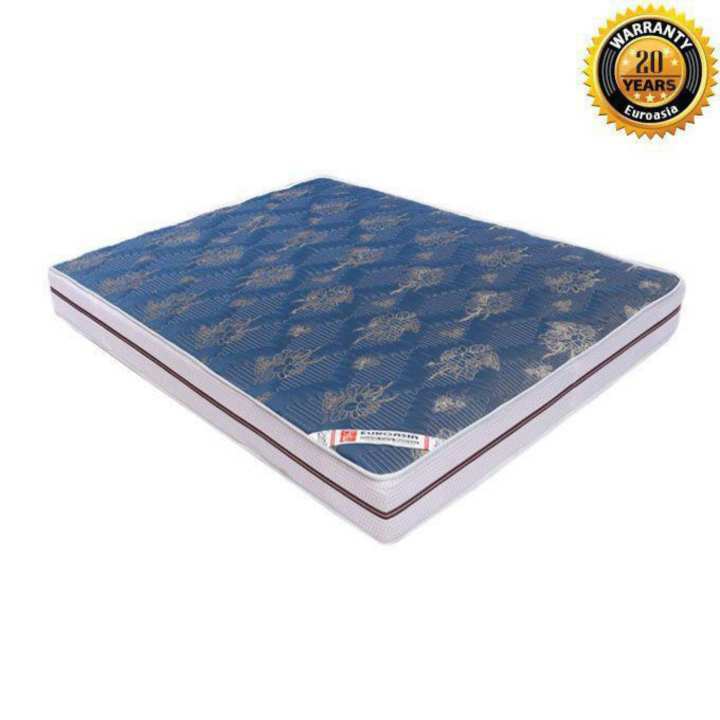 So there is no direct contact of foam with human body.Classical Balance of support also durable and Affordable.Supports the shape of your body as well as spine.Comfortable and ensures sound sleep.Euroasia is the only capable manufacturer of Bonnel Spring Mattress in the Bangladesh. বনাল স্প্রিং কি খুব বেশী হার্ড নাকি সফট হবে ?